Cancer research is hot, and the best in the field are hotly-courted by top cancer research centers, often with very attractive compensation packages in addition to state-of-the-art labs and equipment. As if fighting cancer weren't challenging enough, even renowned universities with world-class biomedical programs like the University of California San Diego have had some of their shining stars in the laboratory snatched away by big-money states like Texas in recent years. 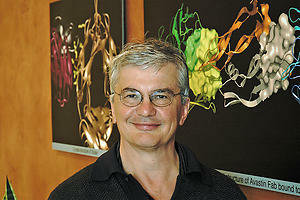 Not to be outdone or undermined, UCSD has recently engaged in some aggressive recruiting of its own and is proud to announce that two very important players in the cancer research field have joined the Moores Cancer Center faculty: Dr. Napoleone Ferrara (formerly of Genentech) and Dr. Razelle Kurzrock (formerly of MD Anderson at the University of Texas). Bone marrow was the first stem cell source to be widely used in clinical transplant surgery to replace damaged bone as a result of injury or chemotherapy. Unfortunately, bone marrow grafts are painful, and the appropriate donor is not always available when the need is there. 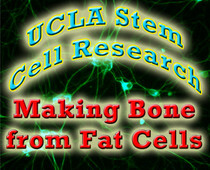 Now research at the University of California Los Angeles' Broad Center of Regenerative Medicine has demonstrated successfully that stem cells from the patient's own fat (i.e. adipose tissue) can be made usable for bone damage treatment. Bone marrow is, after all, the soft, fatty tissue inside your bones that contains immature cells (aka stem cells) that give rise to all of your blood cells. So looking to fatty tissue from another part of the body to produce mesenchymal cells has made sense all along, though it has taken the efforts of several UCLA teams to show how it can be done in an animal model. 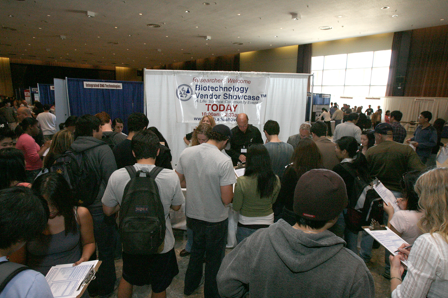 You may know that Biotechnology Calendar, Inc. has been bringing life science researchers and laboratory supply vendors together for 19 years now, but did you know that we began in San Diego with the UCSD Biotechnology Vendor Showcase™ Event? This showcase is still one of the largest on-campus networking events for scientific research and lab product suppliers. Each year it draws an enthusiastic annual following of Laboratory product supply companies and top-level research scientists. This year the Biotechnology Vendor Showcase™ Event at the University of California, San Diego is expected to attract over 700 university scientists who will be there to actively seek new products and services for their life science research programs. Four years into the current recession, you might expect new building projects to be dwindling on the campus of the University of California San Diego, but you'd be wrong. Yes, there are buildings that were planned back in the day and already have pre-2008 bond funding in place, but then there are newly-proposed (and approved) projects like the Center for Innovative Therapeutics, which will be an "innovator space" and "entrepreneurial life science hub" for translational research. 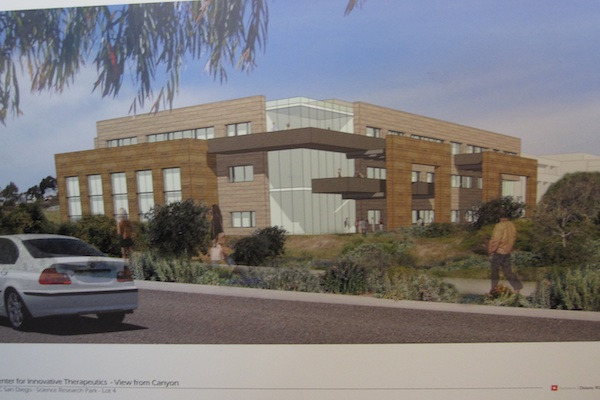 The 100,000sf facility is slated for a 6.3-acre lot between the Moores Cancer Center and the La Jolla Institute for Allergy and Immunology that is part of the UCSD Science Research Park. Funding for the new building has reportedly already been secured and the design process is underway. There is still no magic pill for the two-thirds of Americans who are overweight, but research into the cellular mechanism of fat production is turning up promising avenues for therapeutics that are closer than you might think. We mentioned "good brown fat" in a recent article on hormone research at Harvard. Scientists in the Diabetes Center and the Department of Cell and Tissue Biology at the University of California San Francisco, Parnassus Campus, are also looking at brown fat production as a treatment for obesity. 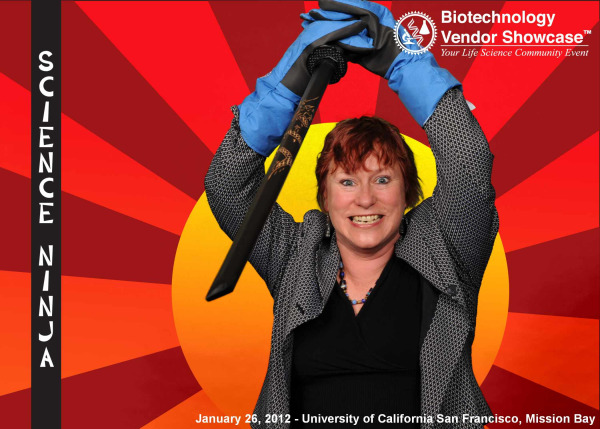 Researchers Enjoy New Products at San Diego's BVS Event... and Photo Booth Too! The 33rd Semiannual San Diego Biotechnology Vendor Showase™ Event (BVS) at UCSD on February 9th was a success with close to 700 attendees looking at a wide variety of new products. 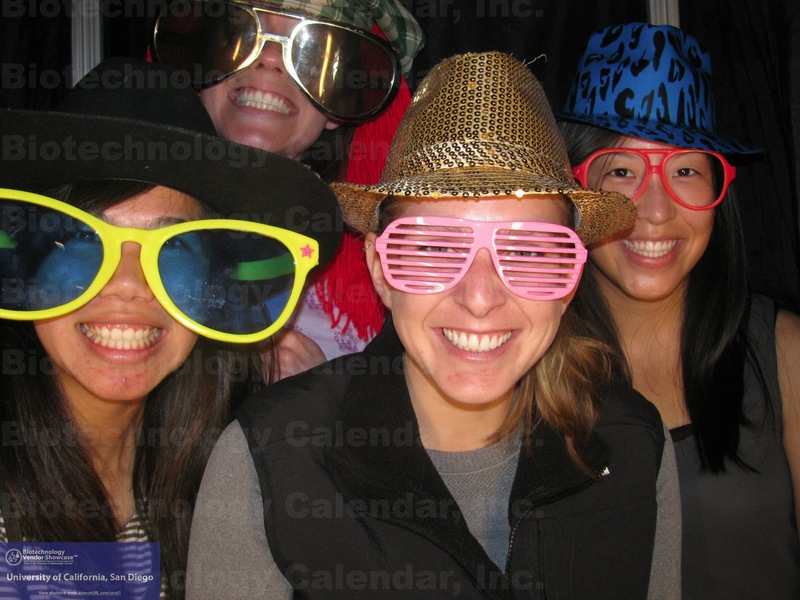 But new products weren't the only thing new at this event, Biotechnology Calendar, Inc. had their very first photo booth available for free fun photo strips to take home!